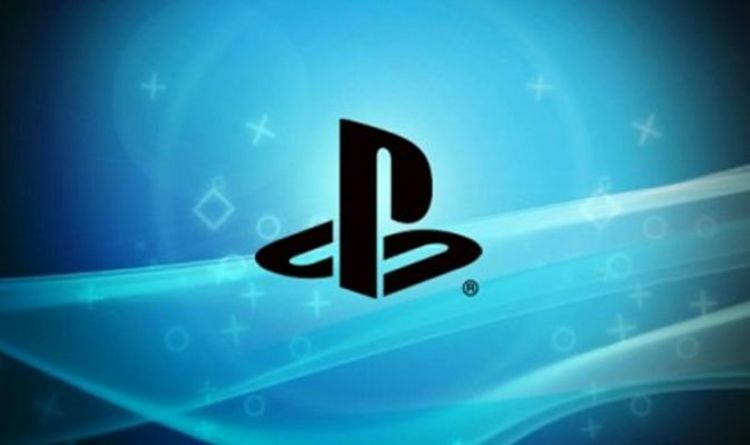 Home / غير مصنف / PS5 2019 update: Sony planning big PS Plus change with PlayStation 5 release date? Recent reports suggest that the PS5 will be announced this year by Sony and that the tech giant is also planning a new premium version of the PS Plus subscription service. This would allegedly launch before the PS5 but would also play a role in boosting revenue for the PlayStation Network ecosystem. The new report, via Segment Next, comes from an “EU based game developer” who claims to know about the next-gen device. From what has been shared so far, PS Plus Premium would include guaranteed early access to games, as well as provide a private server for the user. There is also the question of price, which is a major piece of information not shared by the insider. There's no mention of added use when it comes to Sony’s other services, meaning no big bundling with PS Vue or PlayStation Now. It is also reported that Sony PlayStation will announce their new console in 2019, likely before E3 2019. Things like Backwards Compatibility and a new upgraded PSVR headset are also mentioned, which would no doubt prove popular. In a recent post, he revealed that knowledge of the next-gen console was still very limited and that the console would be hitting shelves in 2020. “Look, as I've been saying since roughly March 2018 (in this very thread), next-gen is coming in 2020,” Schreier shared on Reset Era. “That Semiaccurate article saying 2018 (lol) got people's hopes up for 2019, but by now I hope it's clear that the PS5 ain't coming out this fall. “And, despite all the rumours about devkits being out (usually from rumormongers who are wrong more often than not), the number of people briefed on next-gen is still very limited. Even within companies like, say, DICE, there'll be a small team of engineers who now have a rough idea of specs, and everyone else will know when they need to know. Not a lot of devs are disclosed on next-gen right now. “In other words, don't expect much in the way of substantial leakage just yet.